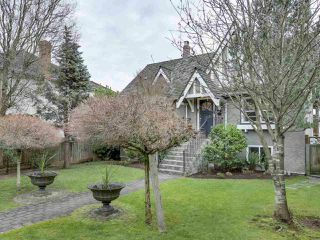 Discover listings for detached homes in Vancouver's West Side. The neighbourhoods combe luxury homes, world-renowned parks and gorgeous scenery, Vancouver’s West Side is home to many amazing neighbourhoods. From the lush landscape of the University of British Columbia to the urban oasis of the Downtown Core, Vancouver’s ever popular West Side combines the very best of shopping, restaurants, schools and amenities. 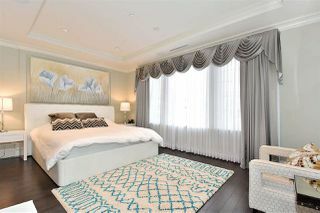 Schedule a viewing - contact one of our Vancouver real estate agents. We have found a total of 717 listings, but only 500 are available for public display. Please refine your criteria, in order to narrow the total number of matching listings.